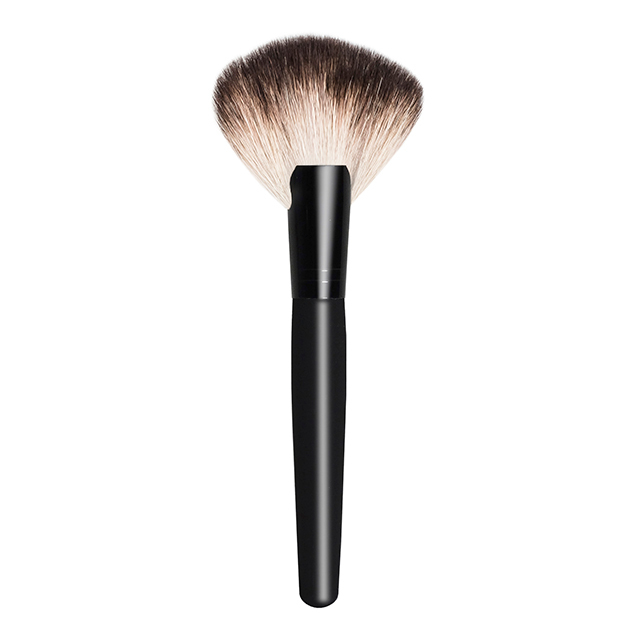 Specially designed for sweeping bronzing powder, iluminator or even tinted moisturizer on the face. 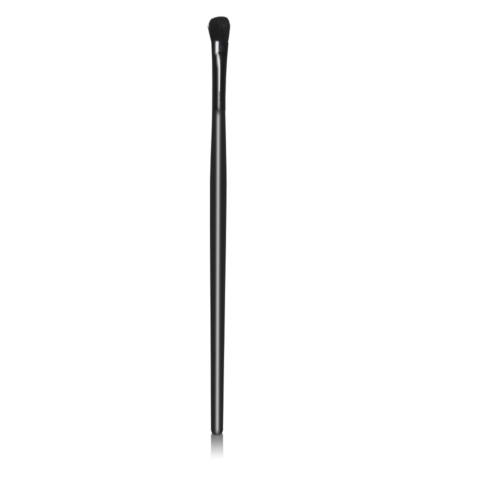 Perfect for clean-up or to fan away excess product like eye make up fallout. 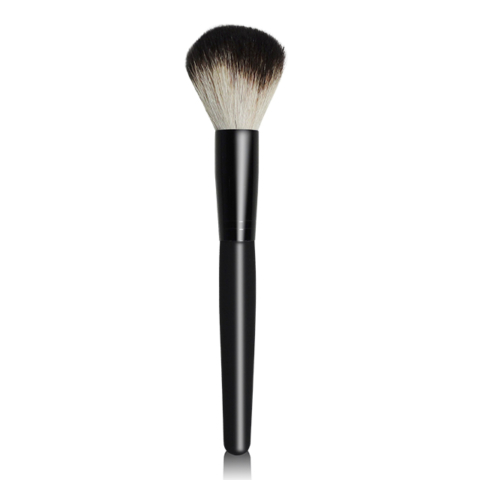 Made of the the highest quality of the natural bristle is exceptionally soft. Does not absorb cosmetics and is easy to clean.